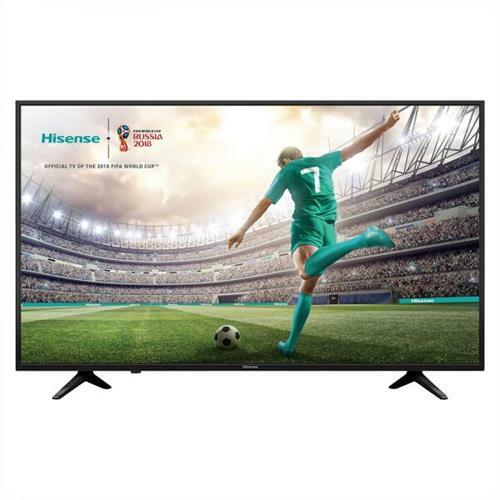 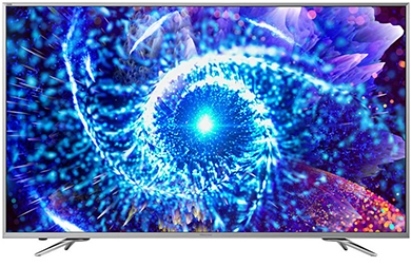 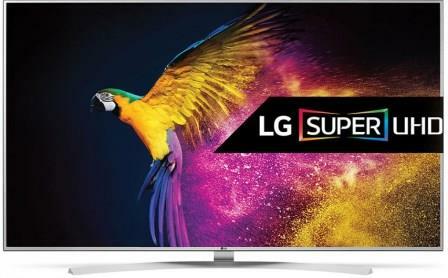 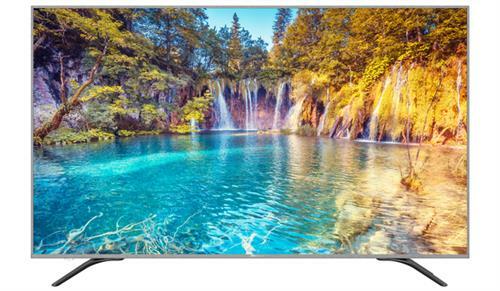 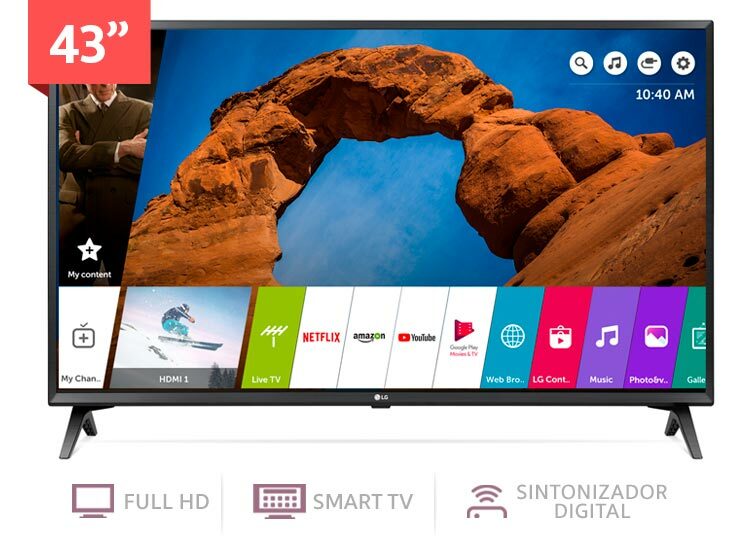 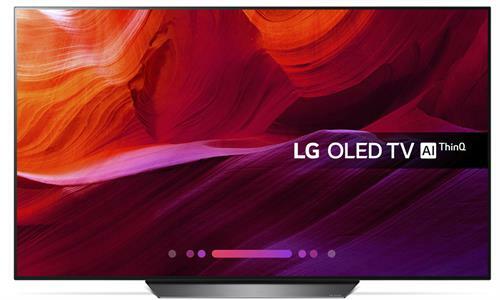 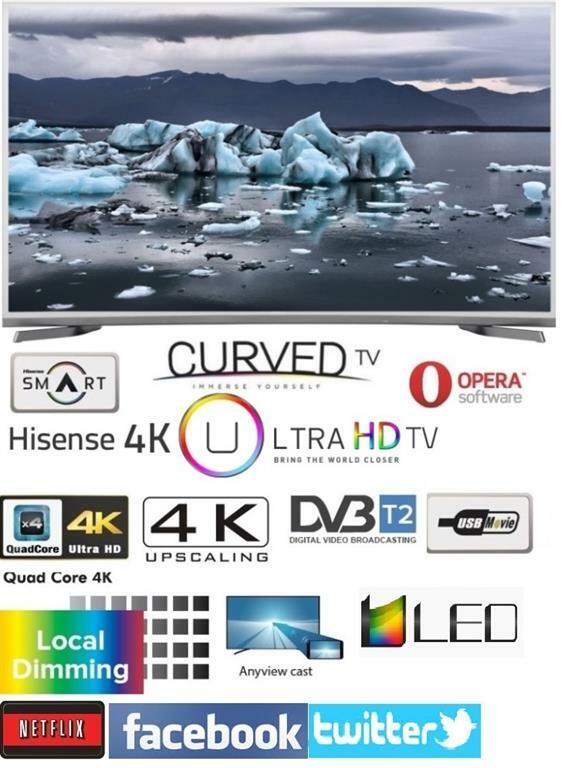 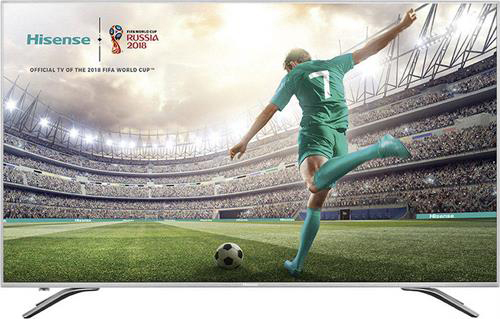 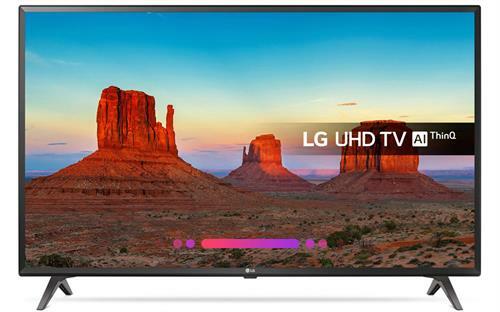 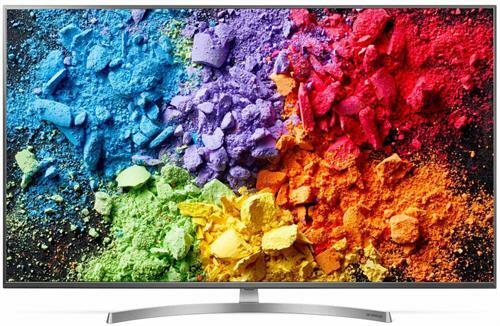 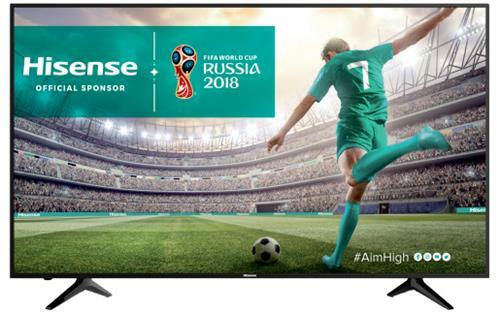 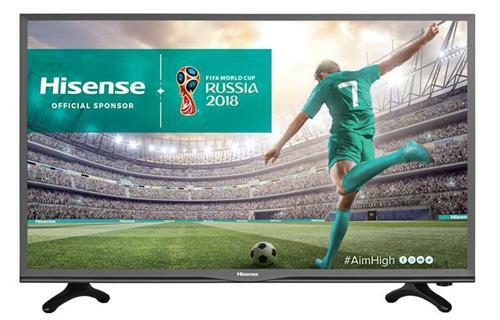 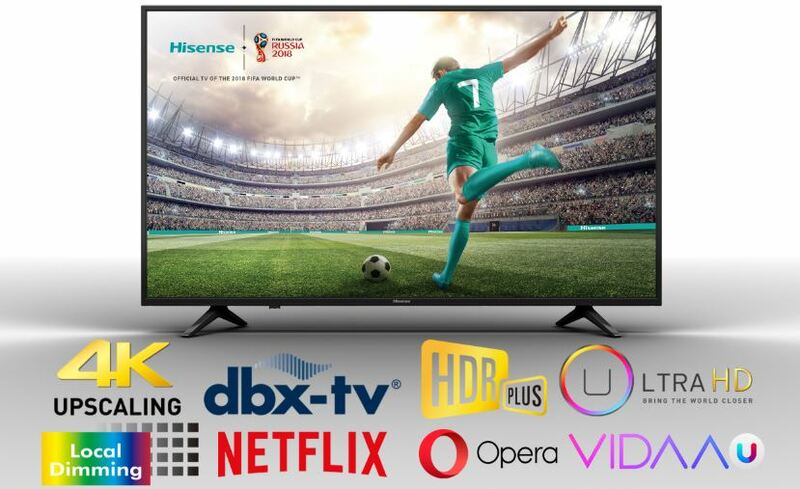 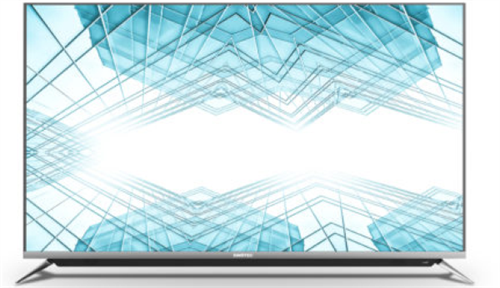 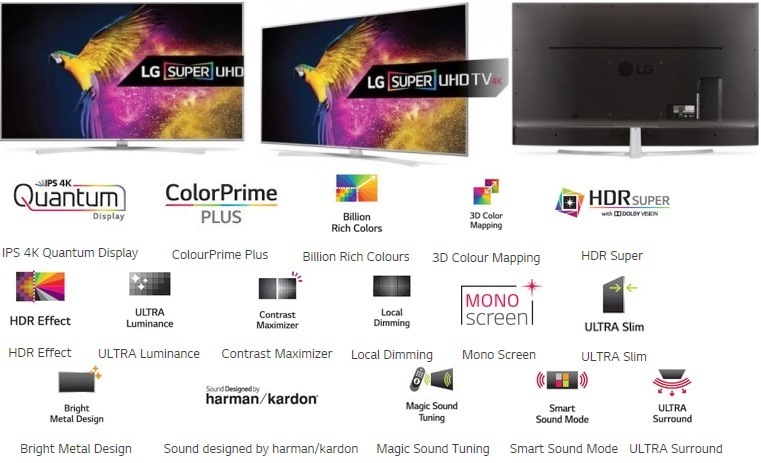 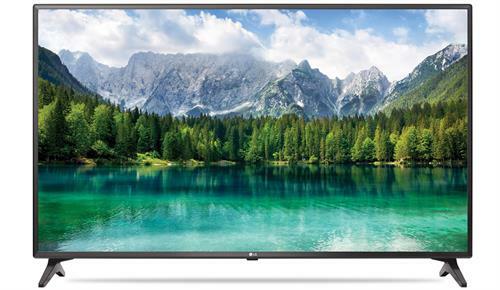 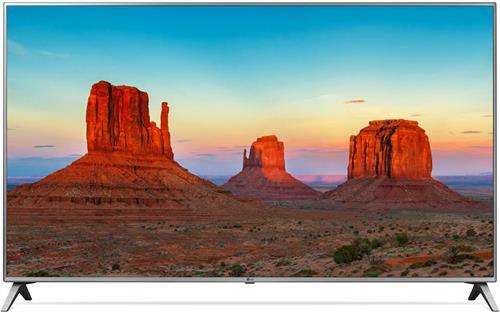 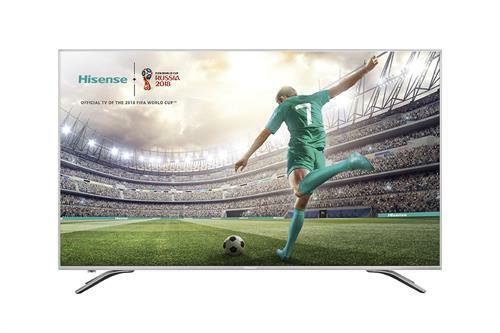 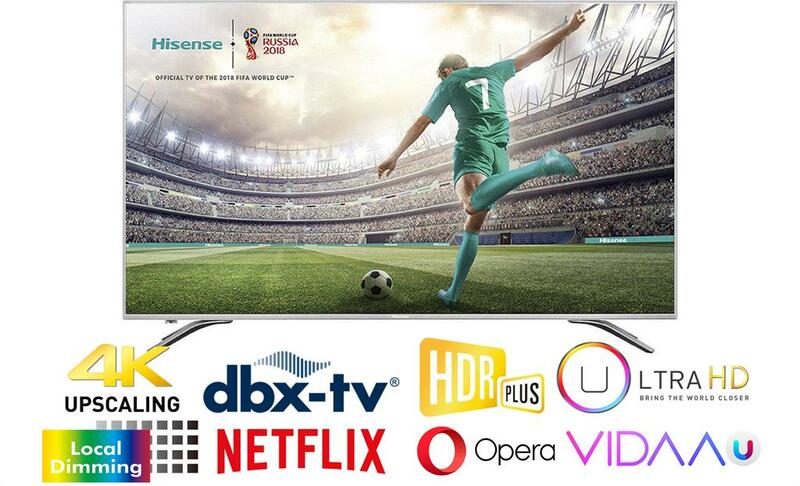 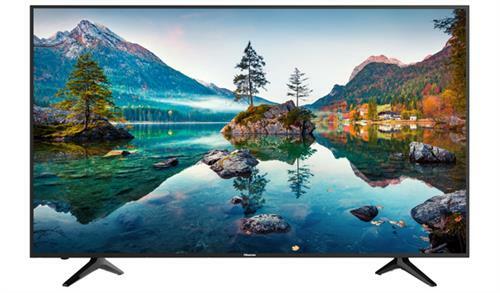 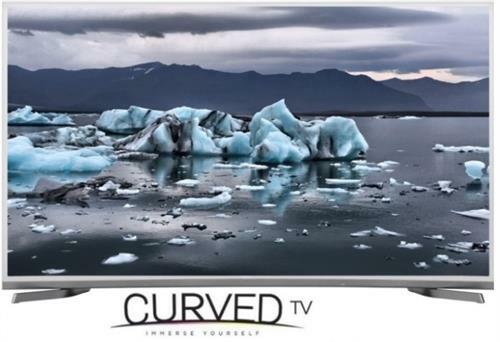 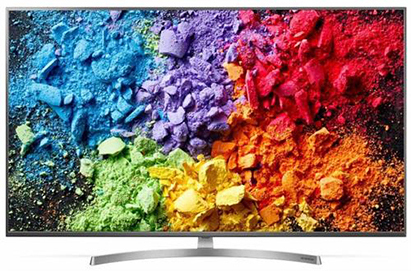 The LG 43" 1080p HD HDR LED webOS 4.0 Smart TV allows you to immerse yourself in traditional television or web-based content in 1080p full HD resolution. 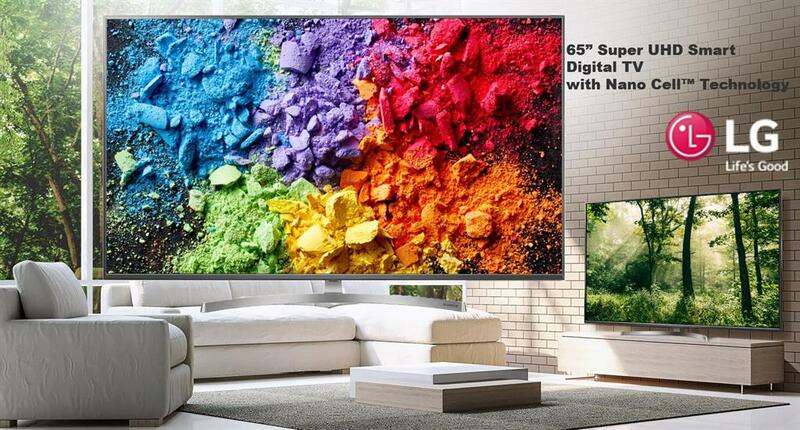 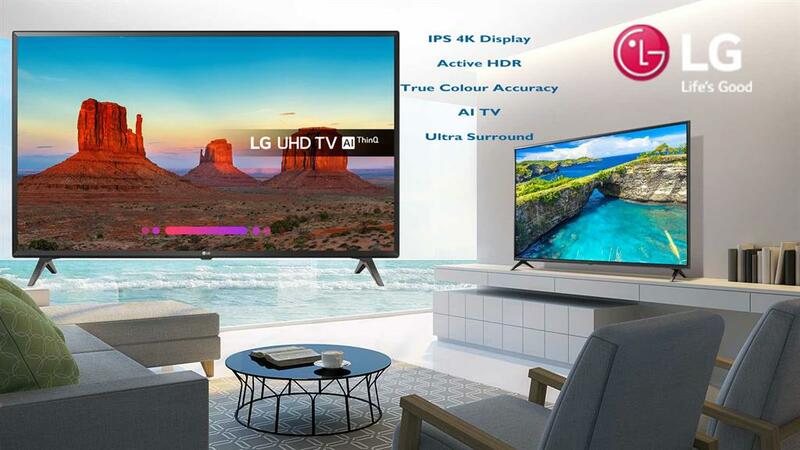 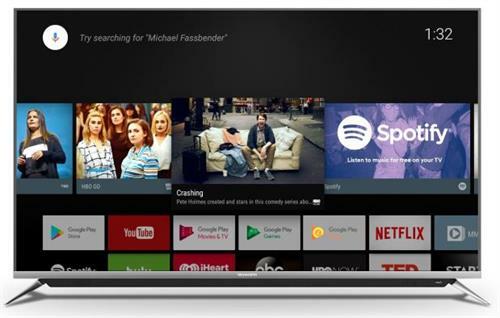 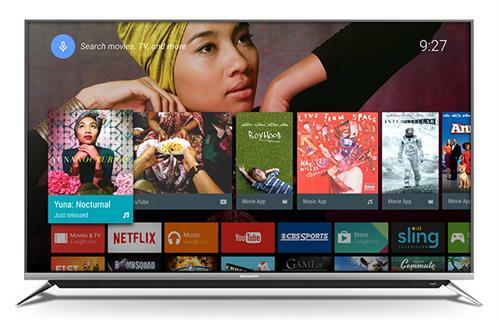 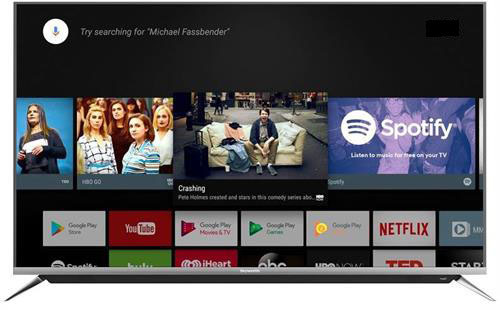 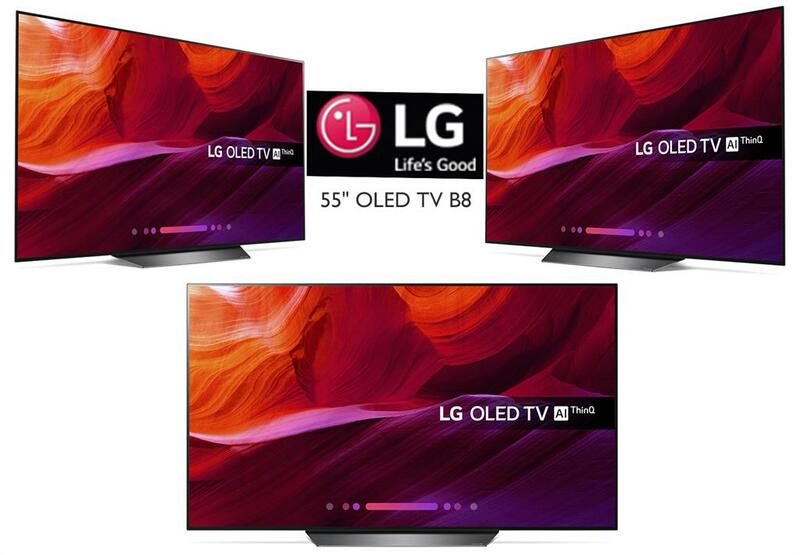 A refresh rate of 60Hz ensures even fast-moving objects appear crystal clear and internet connectivity gives you access to the LG Content store along with a full web browser for surfing. 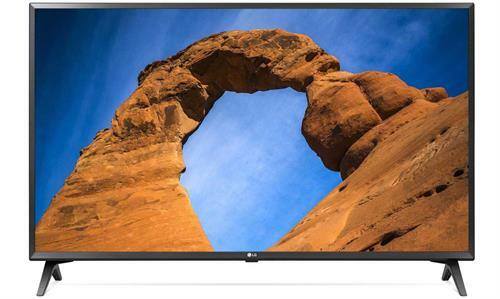 With a built-in TV tuner and numerous hospitality features, the LG LV340C 43"-Class Full HD Commercial LED TV is designed to support a variety of content types to suit your needs. 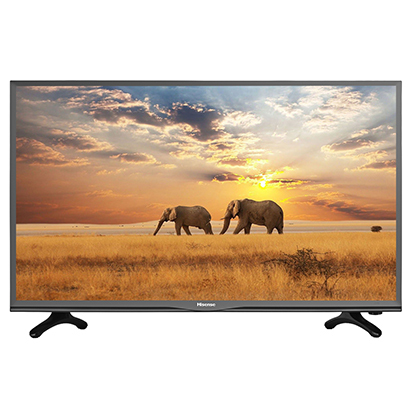 In addition to accepting TV broadcast signals, this display features VGA, component video, and two HDMI inputs. 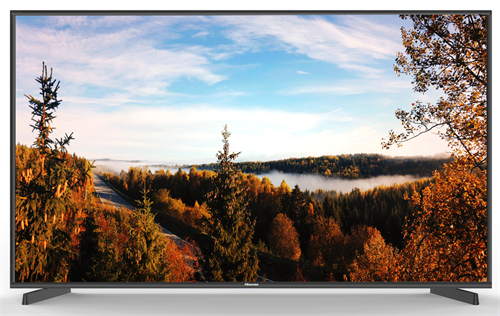 The LV340C also has two built-in 10W speakers and USB plug-and-play support, providing abundant content options. 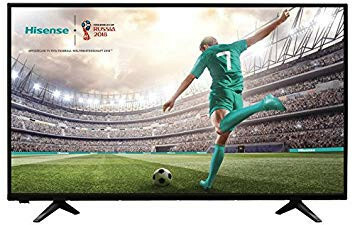 Skyworth 40 Inch Direct LED Backlit Full High Definition Ready 1080p Smart TV with Built In Chromecast - Android Ver 8 OS with Google Play Store , 1920 x 1080 Resolution , Aspect Ratio: 16:9, 2 x HDMI, 1 x USB Port, Viewing Angle (H/V) 176/150, Dynamic Contrast Ratio 5000:1, Image brightness 200 cd/2 , 8.5ms Response Time (grey to grey), 8Wx2 Sound output, Voice Search, Built-In Wifi and Bluetooth Connectivity, 1x Ethernet LAN (RJ-45) , Netflix and ShowMax app available , Digital DVB-T2 Tuner , Retail Box , 2 year Limited Warranty. 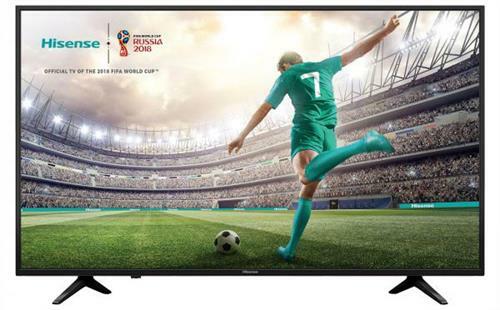 Skyworth 32 Inch Direct LED Backlit High Definition Ready 720p Smart TV with Built In Chromecast - Android Ver 8 OS with Google Play Store , 1366 x 768, Aspect Ratio: 16:9, 2 x HDMI, 1 x USB Port, Viewing Angle (H/V) 176/150, Dynamic Contrast Ratio 5000:1, Image brightness 200 cd/2 , 8.5ms Response Time (grey to grey), 8Wx2 Sound output, Voice Search, Built-In Wifi and Bluetooth Connectivity,1x Ethernet LAN (RJ-45) Port , Netflix and ShowMax app available , Digital DVB-T2 Tuner , Retail Box , 2 year Limited Warranty.